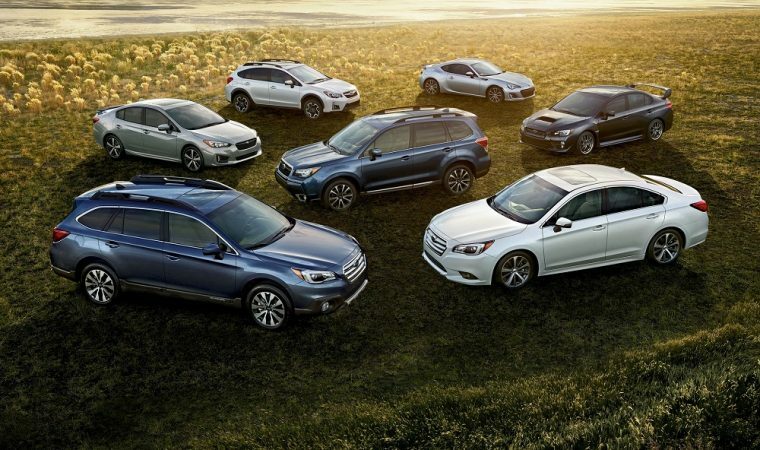 To continue the tradition of giving back and to celebrate record breaking sales in 2016, Subaru has announced that it will once again donate one meal for every vehicle sold in that year. Sales for Subaru in 2016 capped at 615,132 total units, which was the automaker’s eighth time breaking its previous record for sales. Subaru will donate the monetary equivalent of 615,132 meals (which totals to $55,925 – $1 helps provide 11 meals) to help Feeding America® and its mission of ending hunger in the United States. One of the food banks being helped in the program is near Subaru headquarters, The Food Bank of South Jersey. “One in eight people face hunger in America, including more than 13 million children. We are thankful to Subaru for its ongoing commitment to fighting hunger and supporting children and families in need,” said Nancy Curby, senior vice president of corporate partnerships and operations, Feeding America.